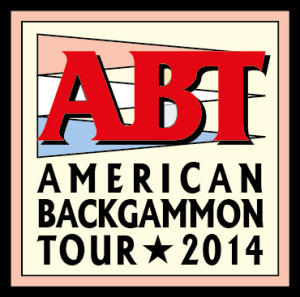 US Backgammon Federation (USBGF) – Advancing the participation, education and enjoyment of backgammon. Upcoming international, national, and local tournaments and results. Free online site to play backgammon and other games.